Adoptive Parents in the Delivery Room? As many of you may know, my roots are in the world of adoption: I myself was adopted, and throughout the 1990s I was a leading speaker and writer on the psycho-social issues involved in adoption. I am still one of the few experts in the world on the primal issues in adoption — relating to an adoptee’s pre-verbal, pre-cognitive experiences, including those in the womb, at birth, and in the early days postpartum. Nancy brought three important credentials to the table: she was a psychotherapist who had worked with many adopted people wrestling with similar constellations of social and emotional difficulties; she was a scholar who had extensively studied the literature on attachment, separation and loss; and she was the mother of two daughters — one biological and one adopted. The insights she found at the intersection of those learning streams comprised her landmark book. I have always been open about sharing that at the heart of everything I teach and the tools I use in parent coaching, beats my own raw and ragged story. Finding Nancy’s book was an important moment in my own healing journey, and it also prompted me to investigate the field of prenatal psychology. It didn’t take long to recognize that many of the issues Nancy wrote about — intimacy problems, separation anxieties, self-esteem issues — weren’t the exclusive province of adoptees, far from it! So just about ten years into a robust speaking and writing career within the adoption field, I earned my PhD in Early Human Development, with a specialization in Prenatal Development. These were universal issues and I wanted to illuminate them more universally! But what to do with a trove of writing on adoption topics?? And in particular, an exclusive, extensive conversation I had had with Nancy (who by then had become a close colleague) but never really published anywhere? That was about the time when magazines were on the wane and the internet was ascending… but the internet was like the Wild Wild West and one could emerge pretty bruised when engaging in one of the last remaining taboos in our culture — honest talk about adoption. Dawn Davenport of “Creating a Family” had reached out to me a couple years ago after reading an article I’d written about the primal wound. She found my explanation / interpretation to be most helpful, and invited me to do a radio interview. So I thought of Dawn and her site as a place to entrust my 2-part conversation with Nancy, as well as a round-up of responses to Nancy’s (radical, one could say) ideas from a handful of adoptive parents, birth parents and adoption professionals I respect. 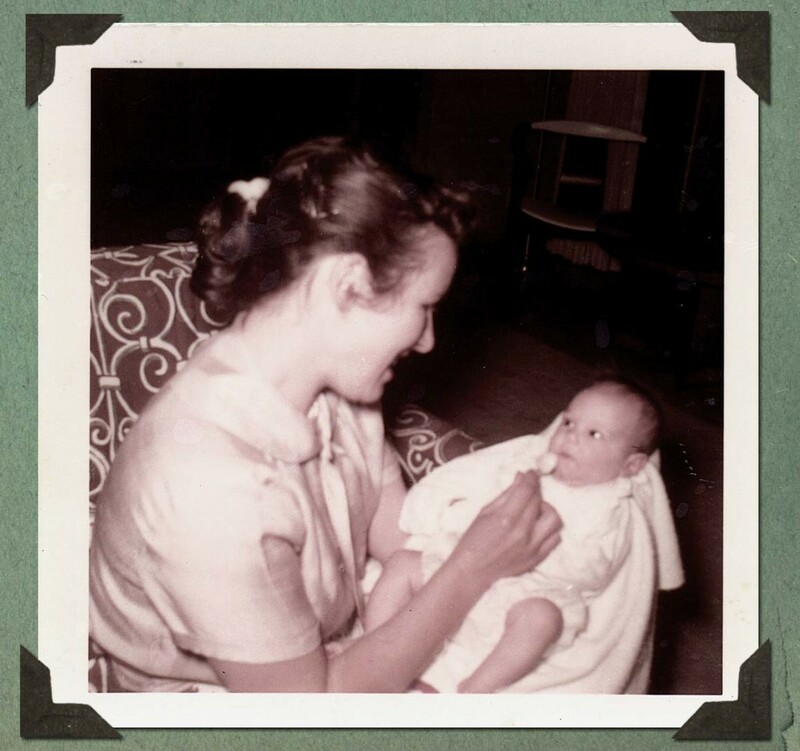 Dawn re-ordered the sequence of topics so as to come right outta the gate with the incendiary question, “Should adoptive parents be in the delivery room?” Her readers aren’t shy with their opinions — see what YOU think! Should Adoptive Parents be in the Delivery Room? This entry was posted on Thursday, July 31st, 2014 at 4:14 pm	and is filed under Parenting for Peace. You can follow any responses to this entry through the RSS 2.0 feed. You can leave a response, or trackback from your own site.